Chancellor homes are located in coastal community in Irvine, California. The Chancellor neighborhood is situated in the University Park Area with detached single family homes that were built between 1964 to 1972 and feature two to six bedroom properties that range in size from 1,592 to 2,850 square feet of living space. Some of the features found in these homes include private patio entrances, living room fireplaces, large back yards and attached 2 car garages. The Chancellor community is under a homeowners association and does have monthly dues associated with the properties. 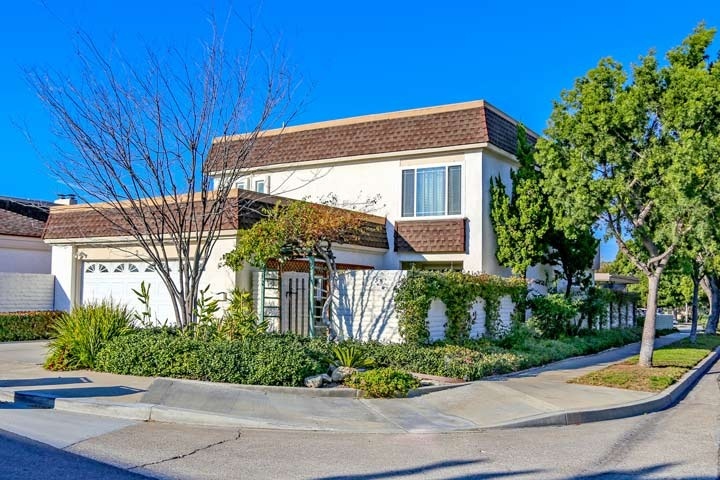 This is a great area ideally located near the 405 freeway off Culver drive. The Rancho San Joaquin golf course and University Community Park is also located nearby with children attending some of the top rated Irvine schools which may include University high, Rancho San Joaquin middle and University Park elementary school. Below are the available Chancellor homes for sale and for lease. Please contact us at 888-990-7111 for more information on this community and any of the homes listed for sale here.